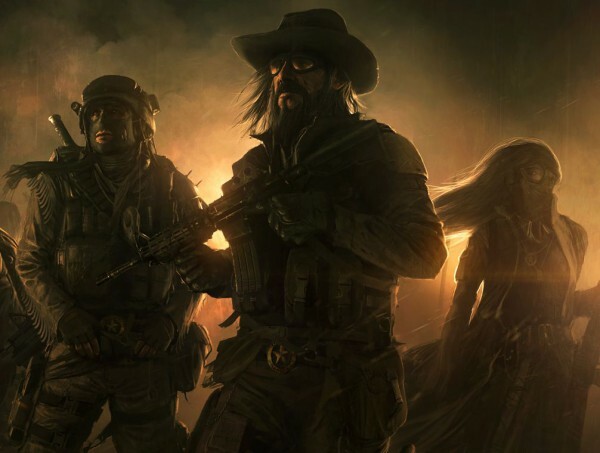 The rumors were true: Microsoft has purchased Obsidian Entertainment – but it also bought Brian Fargo’s inXile Entertainment. Microsoft announced at X018 today it had acquired Fallout: New Vegas studio Obsidian Entertainment, and Wasteland, Fallout developer inXile Entertainment. Both will still work as “independent studios,” according to the announcement made at the show. “It was important for us to find studio partners who have strong creative visions, a mastery of their medium and are expert world-builders,” Matt Booty, corporate VP Microsoft Studios said in a statement. “Obsidian and inXile embody all of these qualities while also bringing expertise on the PC platform and a unique RPG focus to the table. They will continue to operate autonomously with their unique talents, IP and expertise. Microsoft announced in June it had purchased Playground Games, Hellblade studio Ninja Theory, State of Decay 2 developers Undead Labs, and Compulsion Games, the studio behind We Happy Few. Today’s announcement brings the total number of studios under the Microsoft Studios umbrella to thirteen.